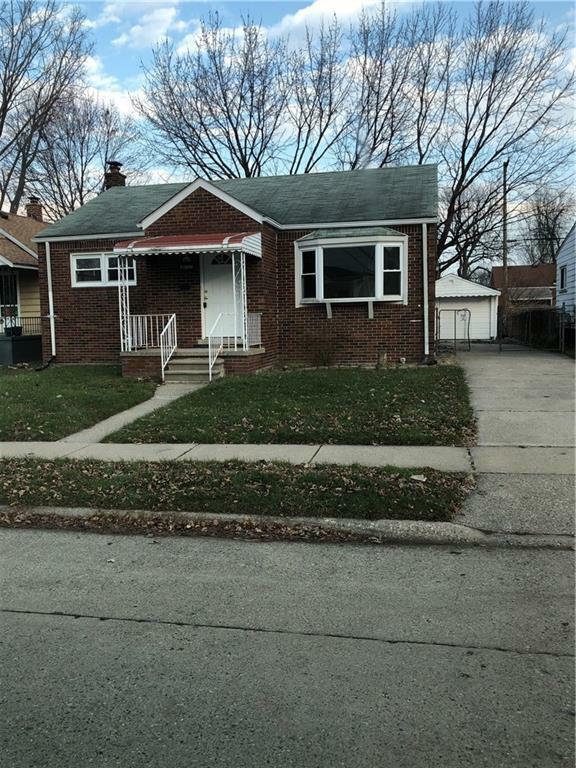 Totally updated 2 bedroom with a room for a possible third bedroom in lower finished basement, big kitchen with porcelain tile floor and appliances. Newer paint throughout, Living room with newer carpet and bay window. Recess lights, large fenced backyard, one car detached garage. And a finished basement. Buyer and buyers agent to confirm all information.